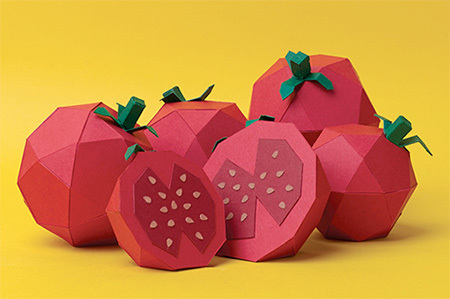 Realistic sculptures of fruits, vegetables, and breakfast food made of paper. 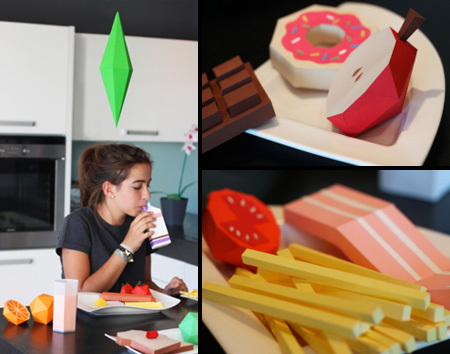 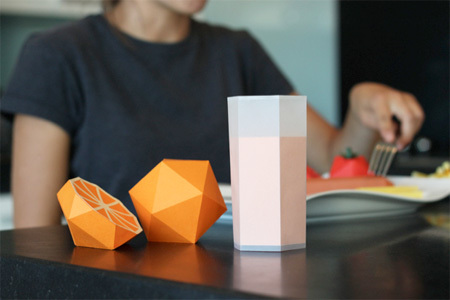 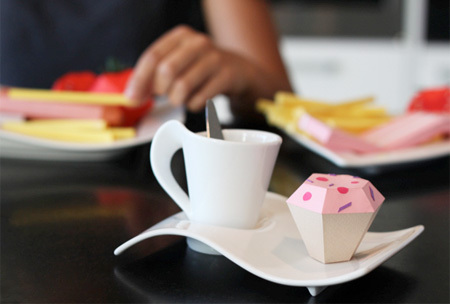 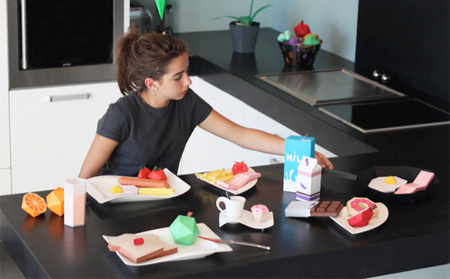 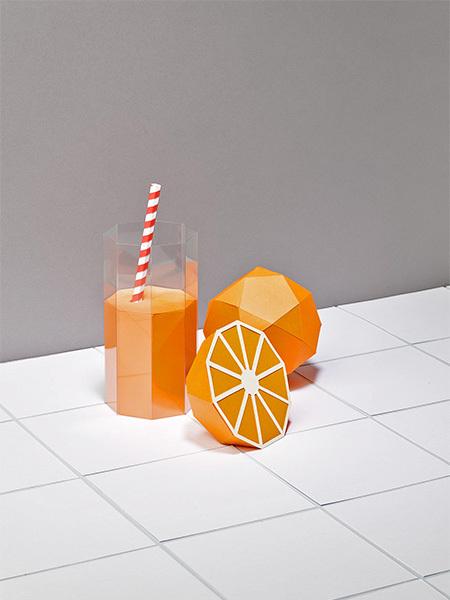 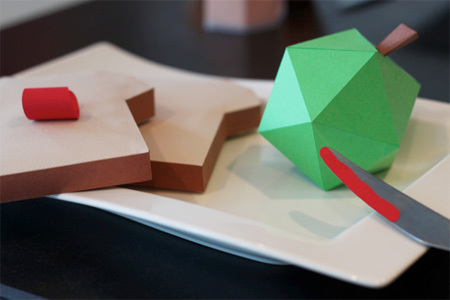 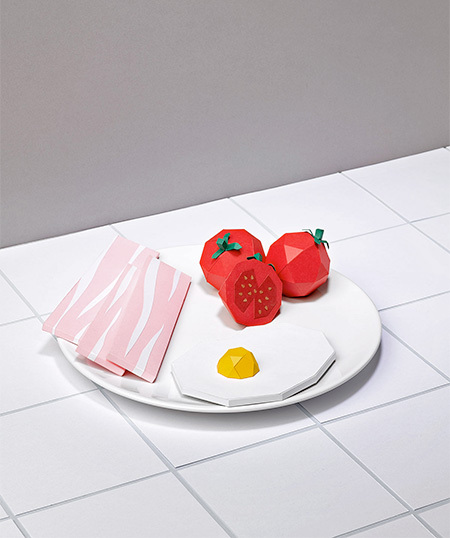 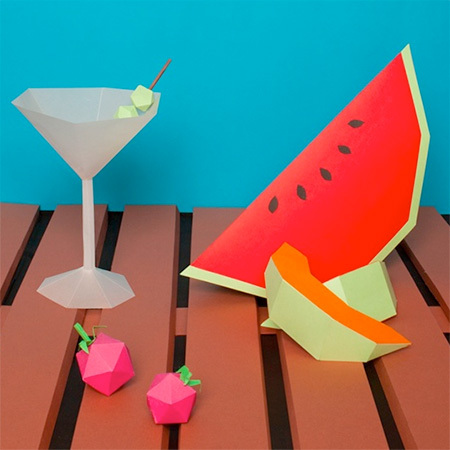 Origami food created by talented French papercraft artist Alexis Facca. 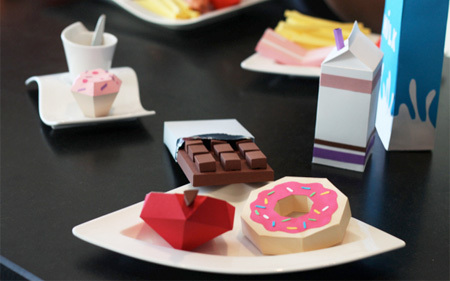 The nice thing is… it has ZERO Calories.